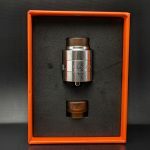 Here’s a look at a new RDA from Geekvape. It was sent over from the good folks at BuyBest for the purpose of this review. 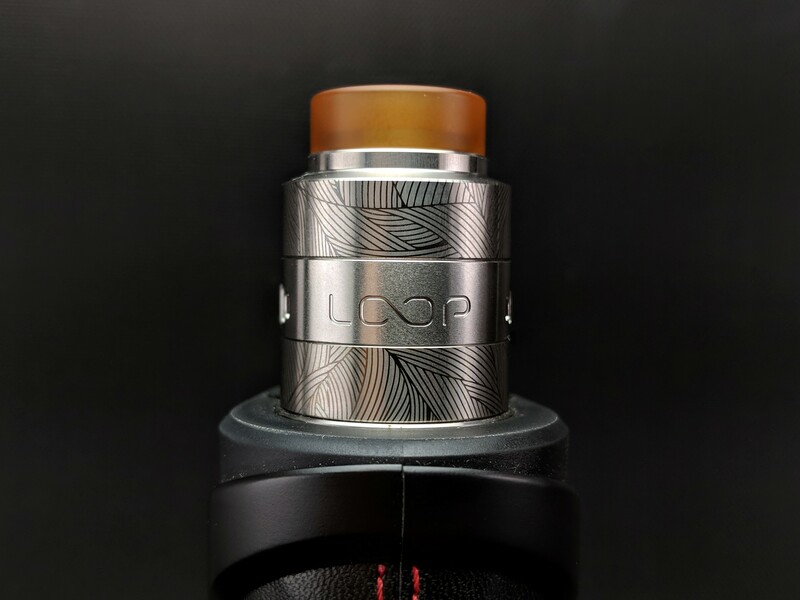 It’s actually a follow up to an RDA Geekvape launched earlier this year called the Loop. 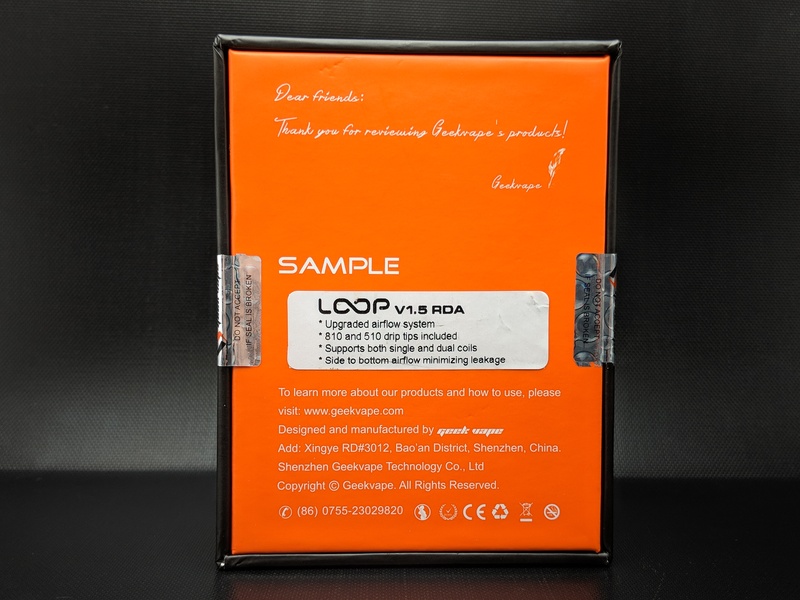 The follow up is called the Loop v1.5 and it bears some slight improvements over it’s predecessor but still shares a lot of the common features of the original. 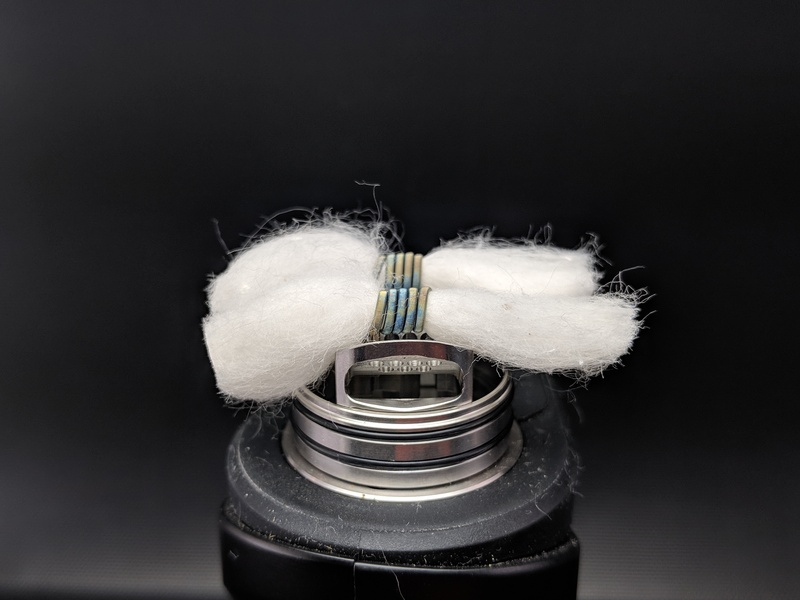 It’s a pretty simple RDA so this one will be short and sweet. 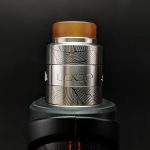 Here are my honest thoughts on the Loop RDA v1.5 from Geekvape c/o Buybest.com. 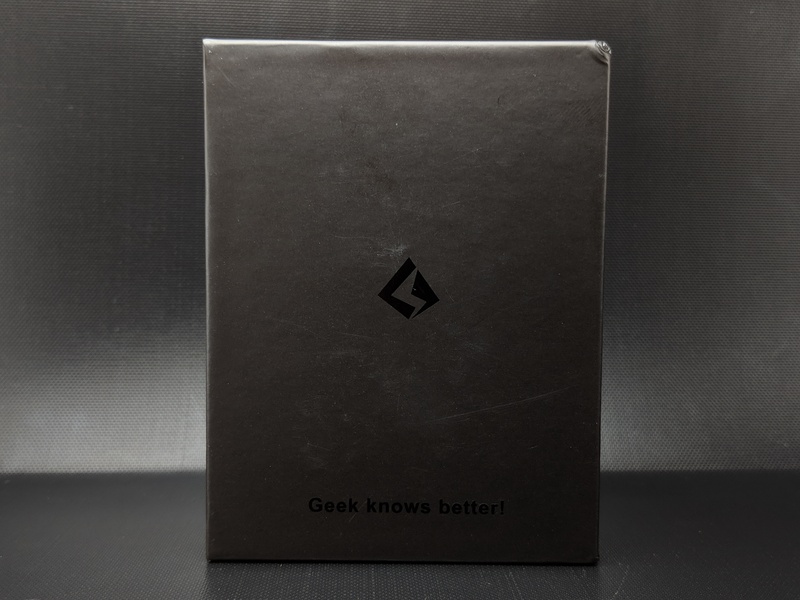 The kit comes packed in a slick little black on black box with the Geekvape logo adorning the front. The back of the box uses their classic bright orange and lists a bit of information on the RDA as well as some basic company info. Two security seals ensure it’s not been tampered with. 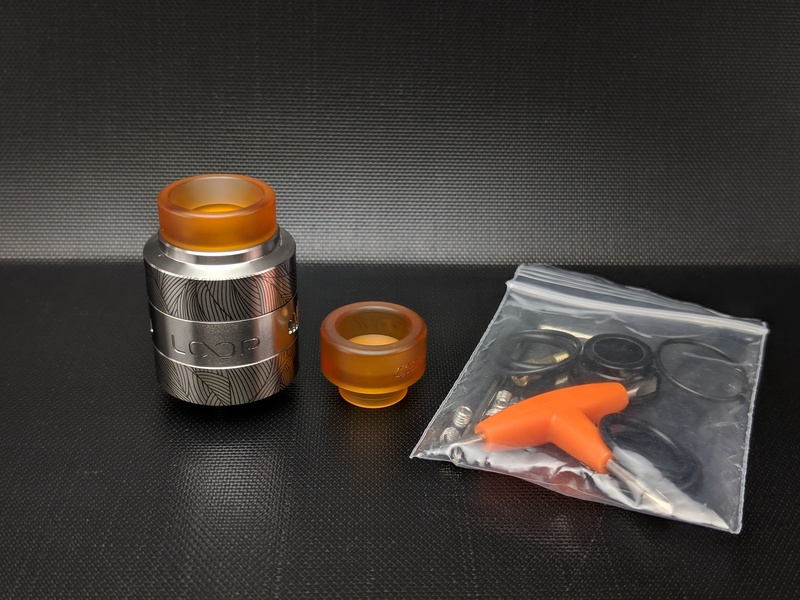 Inside the kit you get the Loop v1.5 RDA an alternate 810 drip tip and a bag of spares. 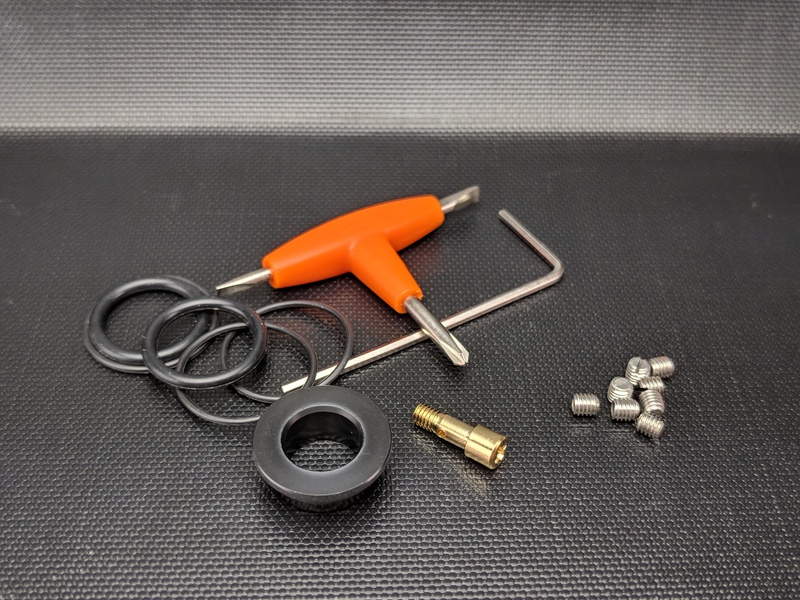 In the bag of spares you get a set of black orings, a 510 drip tip adapter, an allen key, one of Geekvapes handy dandy t-shaped multi-tools, a squonk pin and a set of spare flat head grubs. 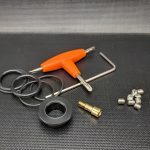 Noticeably absent are any cotton or coils which I never tend to use anyway so it’s not a big issur for me but I know some people especially new users appreciate some pre-made coils and cotton to be included in the kit. 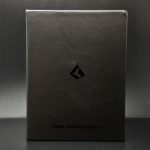 As always their packaging looks super slick and the RDA is nicely presented in the box. Everything arrived safe and sound so no real complaints there. 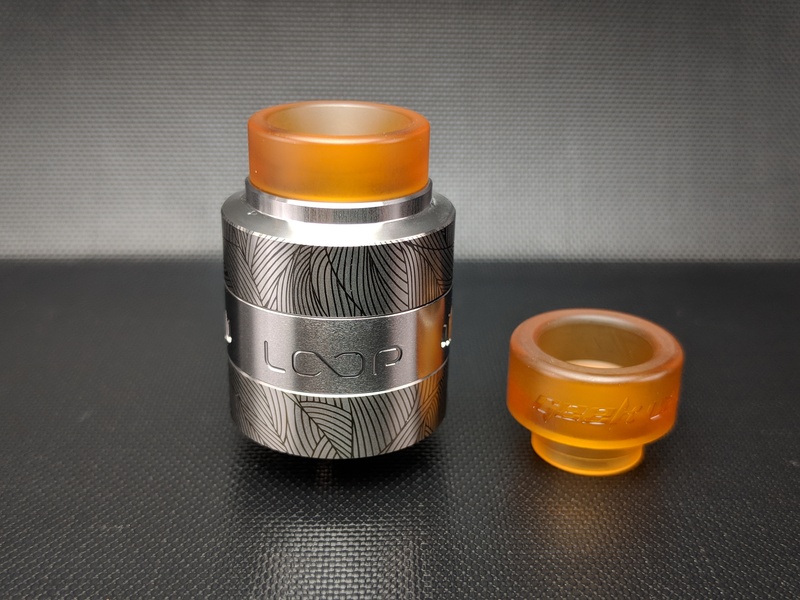 As soon as I opened the box I was pretty impressed with the looks of the Loop v1.5 RDA. I got the SS version but it’s also available in Rainbow, Gunmetal, Gold, Black and Blue. 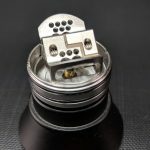 It’s a 24mm diameter RDA that stands 34mm tall. It’s made of stainless steel and it has a nice pattern etched in to it that’s sort of reminiscent of the veins on a leaf. The pattern gives it a somewhat elegant look and really helps it to stand out in a crowd. 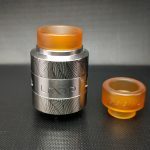 At the top it comes equipped with a wide bore 810 drip tip that looks to be made of ultem or PEI but the kit also includes a second Geekvape branded tip that appears to be a little bit thicker but is still an 810 tip. If you’re not in to 810 tip the kit does include a 510 drip tip adapter so you can pretty much use any tip that suits you. 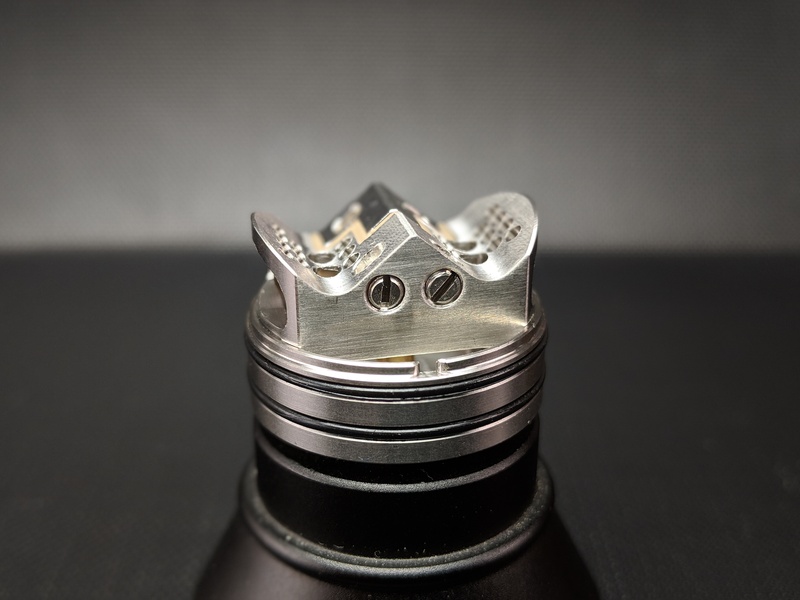 The one-piece top cap which also acts as the airflow control or AFC is tapered and smooth and the AFC ring is integrated right in to the cap which is essentially what makes it a one-piece cap. It looks to be pressed into place as there doesn’t appear to be anyway to remove it. 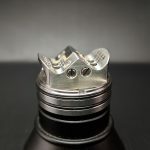 Unlike it’s predecessor the original Loop RDA the airflow is now what Geekvape calls arrayed airflow which basically means it has a series of cuts in the side of the cap to form three little grills instead of three open slots, those grills are what allow you to adjust your airflow by turning the AFC ring. 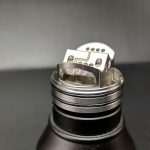 The RDA also supports single coil airflow by closing off one of the two slots. The ring slides really smoothly around the cap but is also a bit firm so it shouldn’t just slide around by accident. 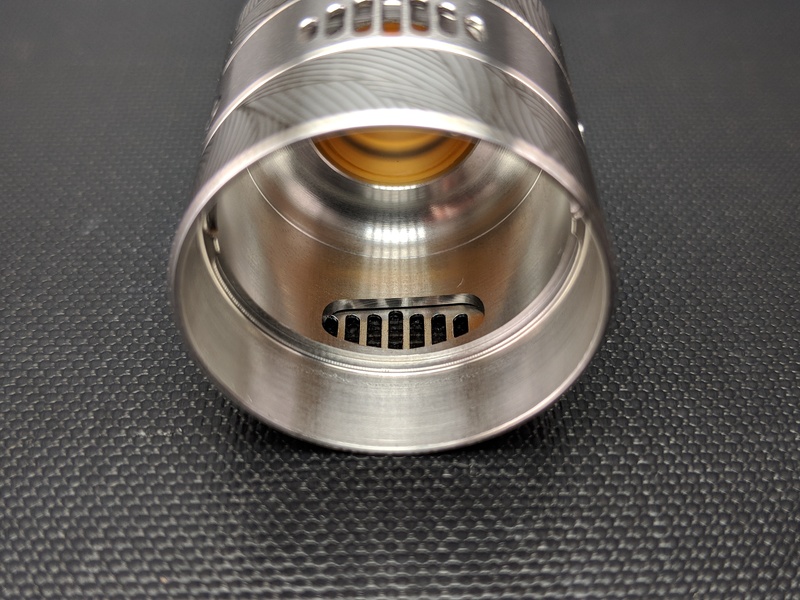 Inside the cap is concave to help concentrate the flavour and it’s also notched so it will line up the airflow of the cap to the deck and lock in in to place. Once it’s locked in place the top cap won’t spin but you can still adjust the airflow. 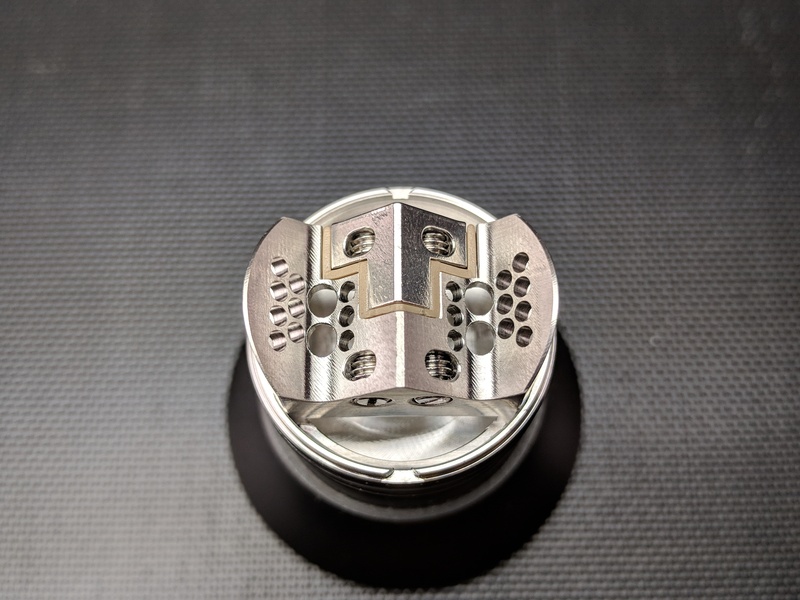 On the very bottom of the RDA is a bit of branding and a non-adjustable gold plated 510 pin. It’s not adjustable because it can be swapped out for the included squonk pin. The deck on this thing is pretty interesting. 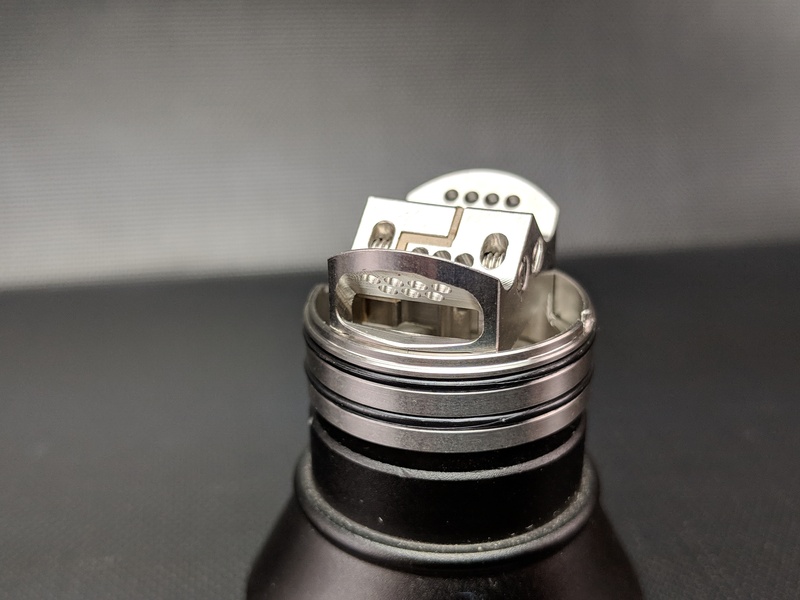 It’s uses what Geekvape calls a ‘W’ shape which is supposed to make for easy coil building but will also allow you to drip down the top without leaking. It does this by allowing liquid to run down through the airflow and straight down to the juice well. 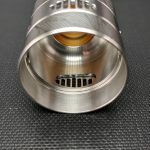 It’s able to do this because of the ‘sieve’ style airflow that Geekvape implemented. 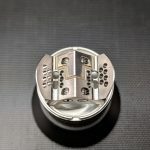 Basically airflow comes in through the sides, goes under the ‘W’ shaped deck and comes up through a series of holes cut under and to the sides of where the coils will sit. Underneath the ‘W’ shaped deck is completely open so the juice that comes in through the top of the deck has no trouble making it’s way down to the well. If you are dripping down the top however you’ll want to wait just a moment for the juice to make it’s way down to the well or you might end up with some spitting. 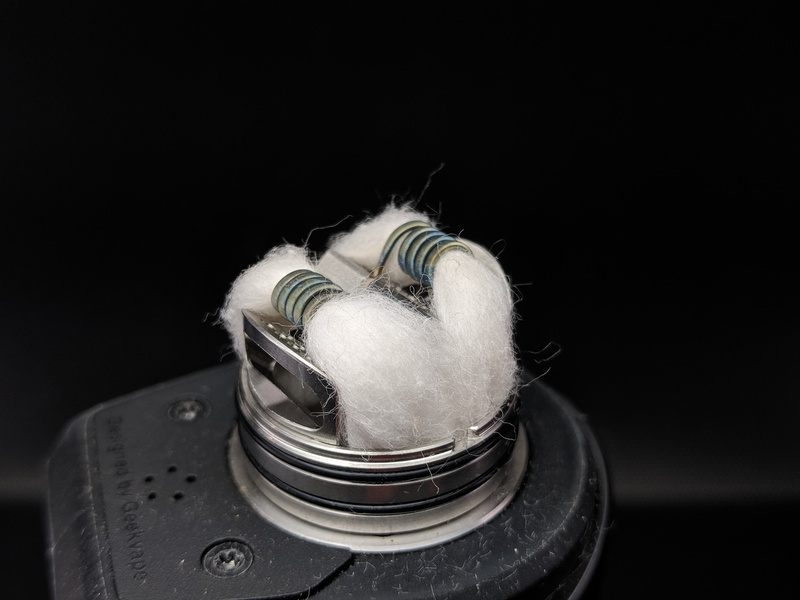 The coils are nestled down in the low points of the ‘W’ shape so the airflow hitting them from underneath is already angled. 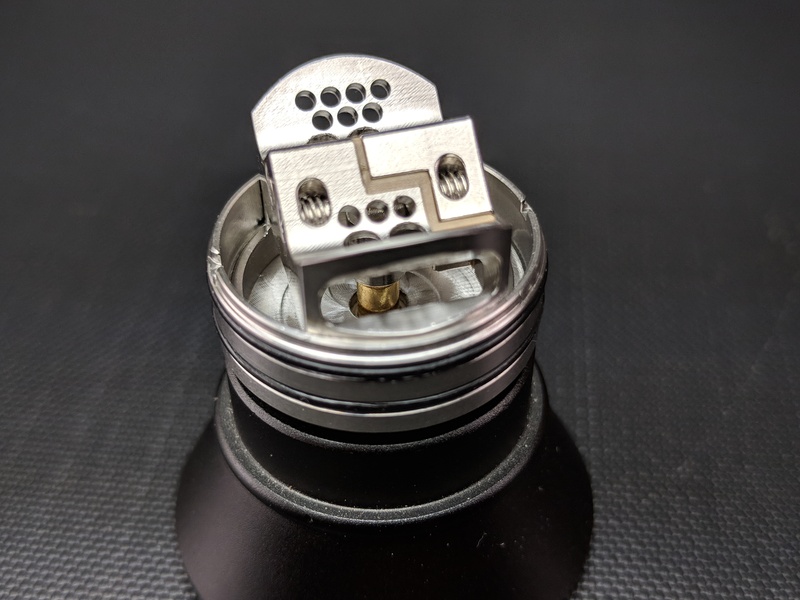 The layout of the deck also makes this thing ideal for squonking as the juice will come up underneath the W shaped deck and saturate your cotton from below. 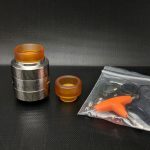 You can still end up with some leaking if you over squonk or drip and tilt it on it’s side but because the juice well is so deep you’ll have to really flood it to get it to. 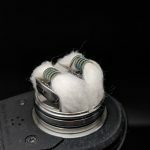 The shape of the deck does make it quite easy to build on but the post holes are fairly wide spaced so your coils will need to be a bit longer or your leads will have to bend outwards just a bit. I popped in some little fused claptons and really had to stretch them out to reach both ends so longer coils will definitely fare a little better. The flat head grubs make it really easy to clamp everything down and you pretty much build this thing like you would any other postless deck but with your coils in the low points of the W. One thing to note about the position of the grubs is if you’re using really thick wire they can jut out in to the wicking channels which can make wicking it a bit of a pain but for the most part you can just run the cotton over top of any protruding grubs. Wicking it is equally simple just cut your wicks long enough that they will reach the juice well and tuck them in on either side. 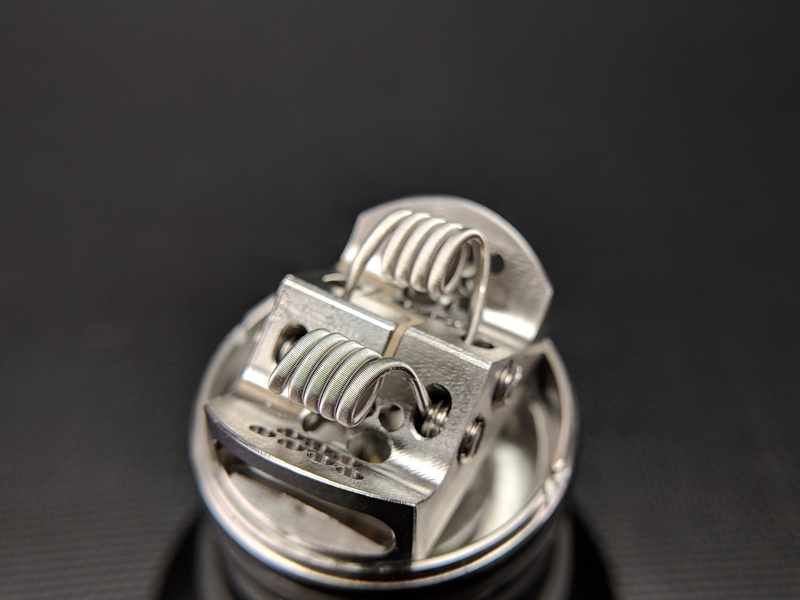 Vaping on it so far has been a joy, the flavour is quite good but will ultimately depend on your build but with the dual fused clapton build I popped in I’ve been getting some fantastic flavour and some pretty big clouds to boot. 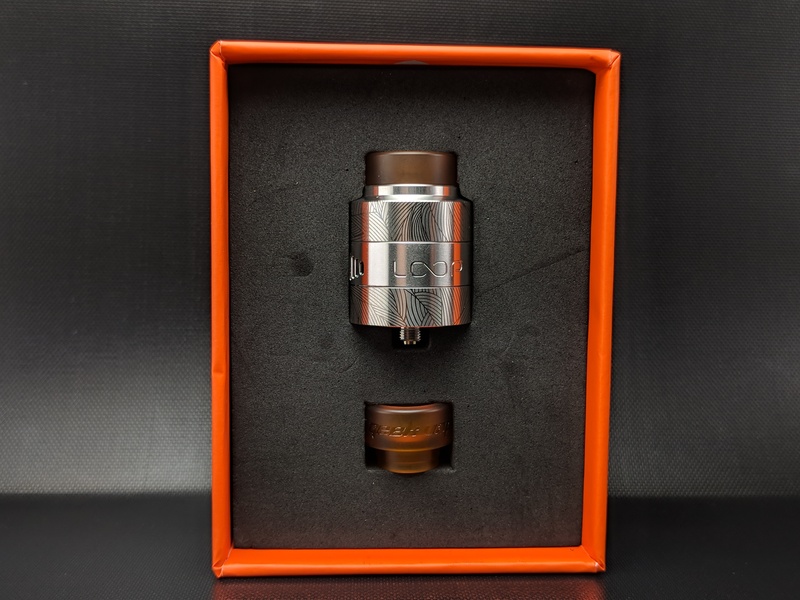 I never owned the original Loop RDA so I can’t really make a side by side comparison but from some of the other reviews I checked out it appears to be an improvement over the original especially in regards to the airflow. I’ve been really enjoying the Loop v1.5 for it’s ease of use, it’s beautiful build quality and it’s performance in general. 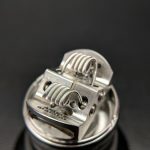 The airflow is fantastic, it’s got a really deep juice well, it works well as a squonker and the flavour I’ve been getting from it is really good. 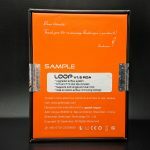 I really had very little to complain about with this one and the fact that it’s available for an affordable price makes me think the Loop v1.5 is a great option for new or seasoned builders alike. Really great job on this one Geekvape!! Buybest if you’re not familiar with them is a China based company that sells all kinds of interesting things much like Gearbest or Fasttech. They currently have a Halloween sale going on until 11/02/2018 with some deals up to 50% off. You can check out the deals here!! They also just introduced group buys which are always popular, you can check them out here! !